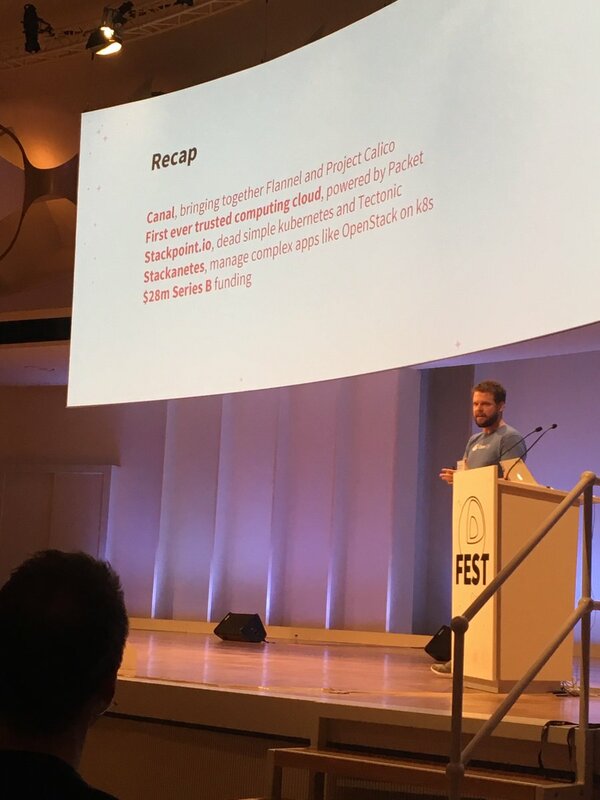 Schlomo Schapiro: CoreOS Fest 2016 - Container are production ready! CoreOS Fest 2016 - Container are production ready! Open Source solutions: Kubernetes, Mesosphere DC/OS, containerd, even OpenStack and others. In fact, choosing the "right" platform starts to become the main problem for those who still run on traditional Virtualization platforms. On the other hand, IT companies who don't evaluate containers in 2016 will be missing out big time. The hope remains that with the now emerging technologies one does not need to build up a team of support engineers just to run the platform.